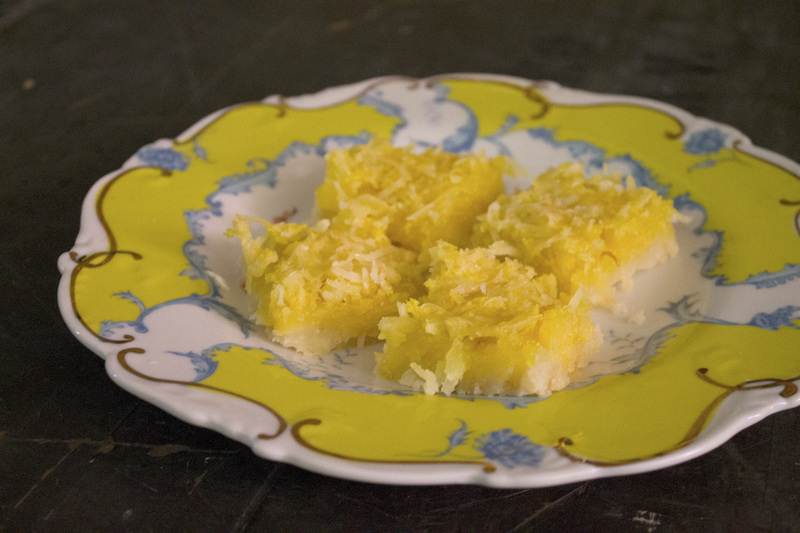 This entry was posted in Brownies and Bars, Dessert, Gluten Free and tagged coconut, lemon by Alyssa G. Bookmark the permalink. Yum! I have been making kind of a version of this too! 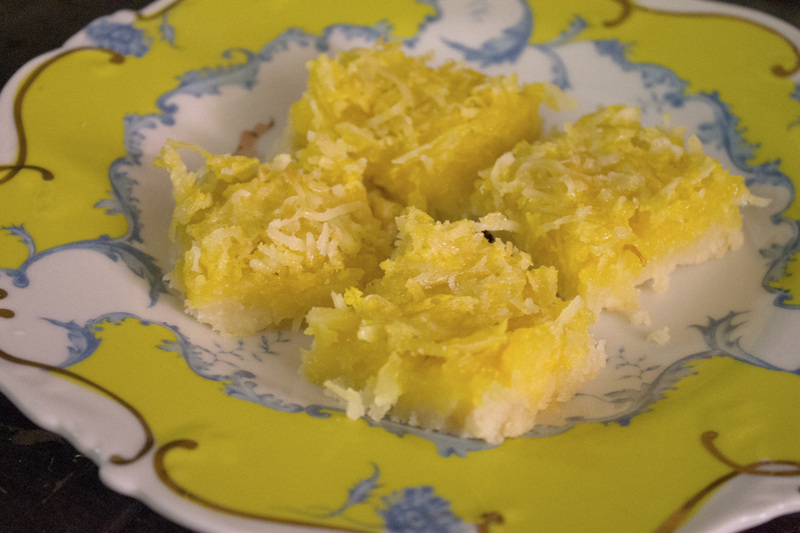 There are only a few ingredients, shredded coconut, lemon zest, agave, coconut oil, almond flour, and sea salt. Are you gluten free? I am trying to be because my boyfriend can’t have gluten so I don’t want to bring it into the house. I think I have lost 5 pounds from not eating so much darn bread! I love that you have a blog! Miss you Alyssa! I’m not gluten free, but one of the guys I work with has Celiac disease, so when I bring things to work I try to make sure they are gluten free!